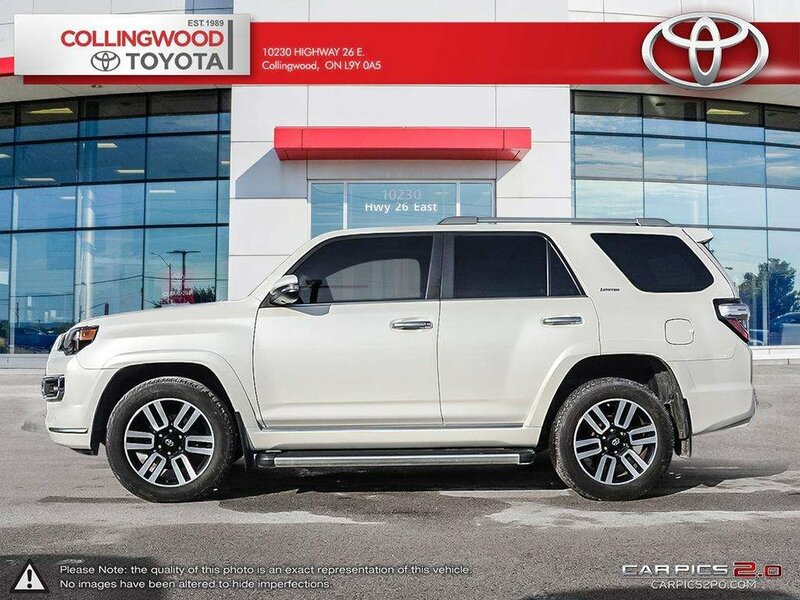 The Toyota 4Runner is a sport utility that is still true to this name. 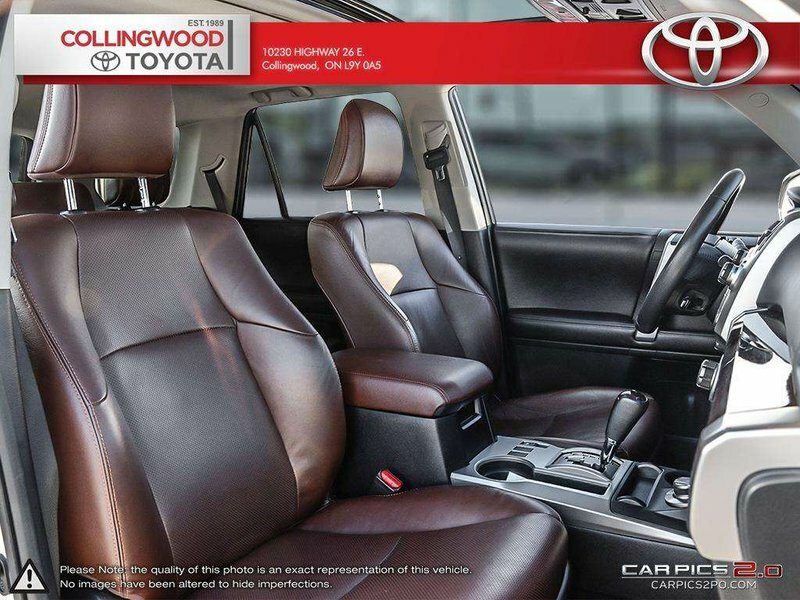 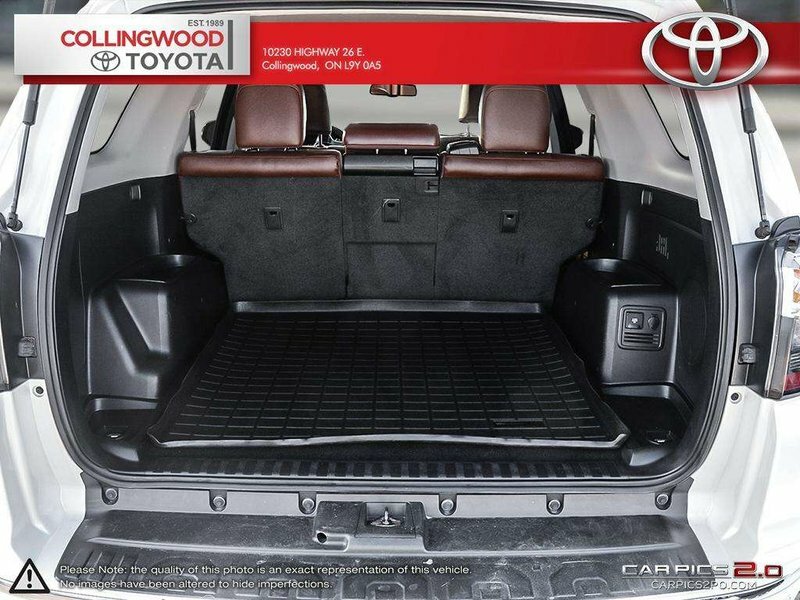 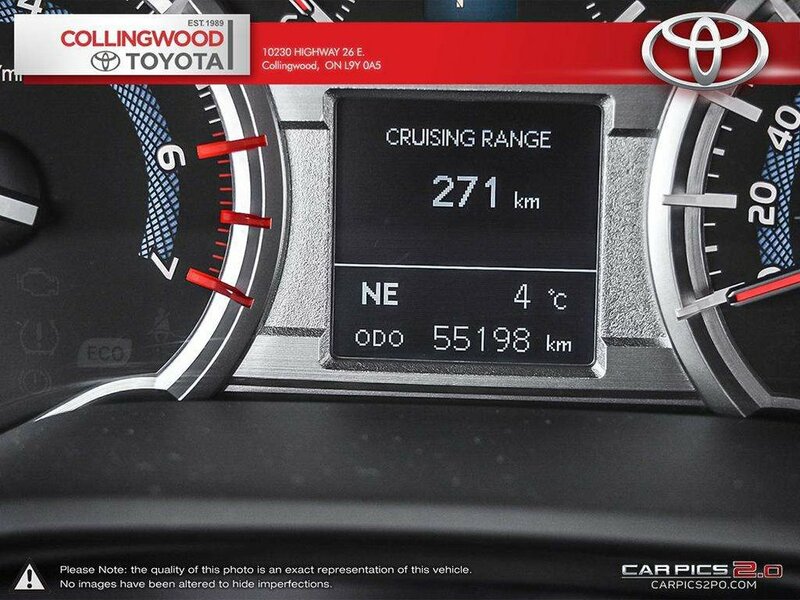 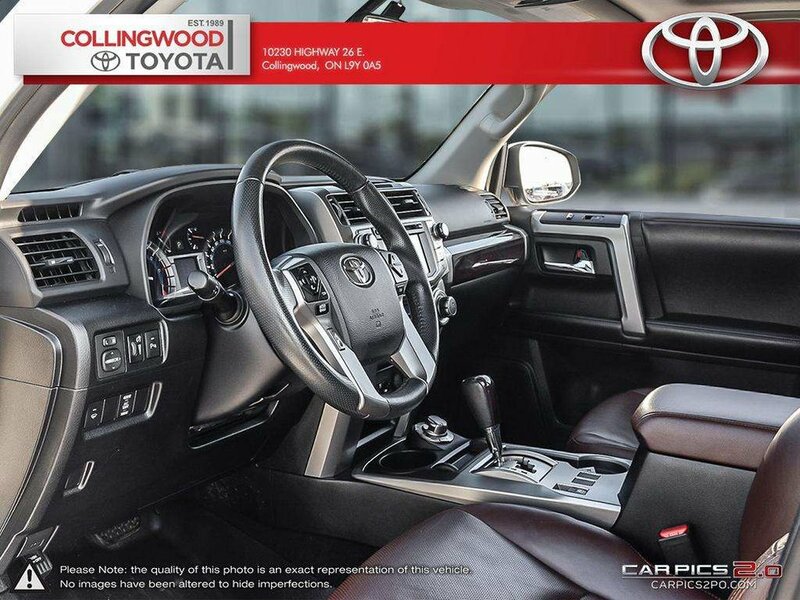 It is an SUV that has intense capability in all elements, but also offers luxury and room for passengers and cargo. 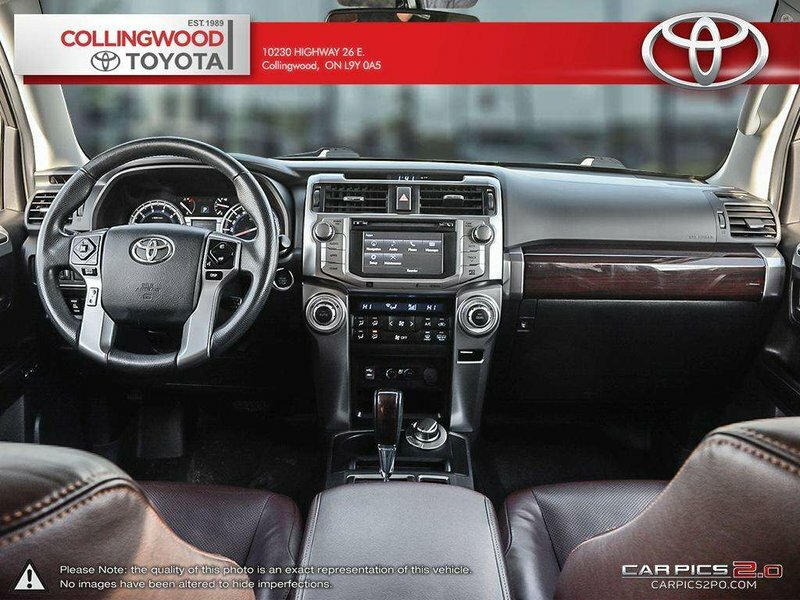 With this 5 passenger Limited model you will have 6.1 inch Display Screen, Voice Recognition, AM/FM/CD/MP3/WMA, Audio Auxiliary Input Jack, USB Audio Input, Bluetooth Capability, 8 Speakers, Phonebook and streaming audio via Bluetooth, Display of artist, song and album art for connected iPod (Gracenotes), Navigation, Satellite Radio Ready, Advanced Voice Recognition, SMS-to-Speech and Email-to-Speech, Heated Front Seats, Power Moonroof, 20 inch Alloy Wheels, Subwoofer, JBL Audio, X-Reas Sport Suspension, 4WD Full-time, Dual Zone Automatic Climate Control, Leather, Smart Key System with Push Button Start, Clearance and Backup Sensors, Automatic Headlights and more! 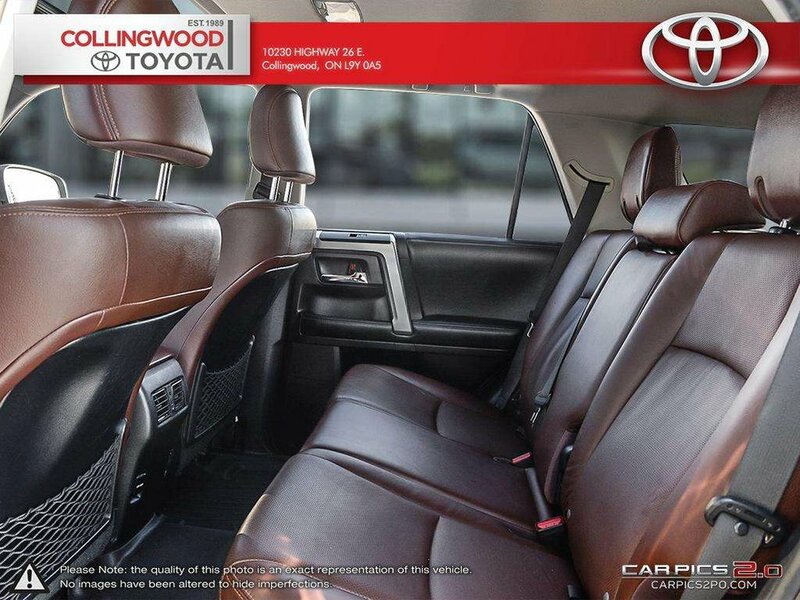 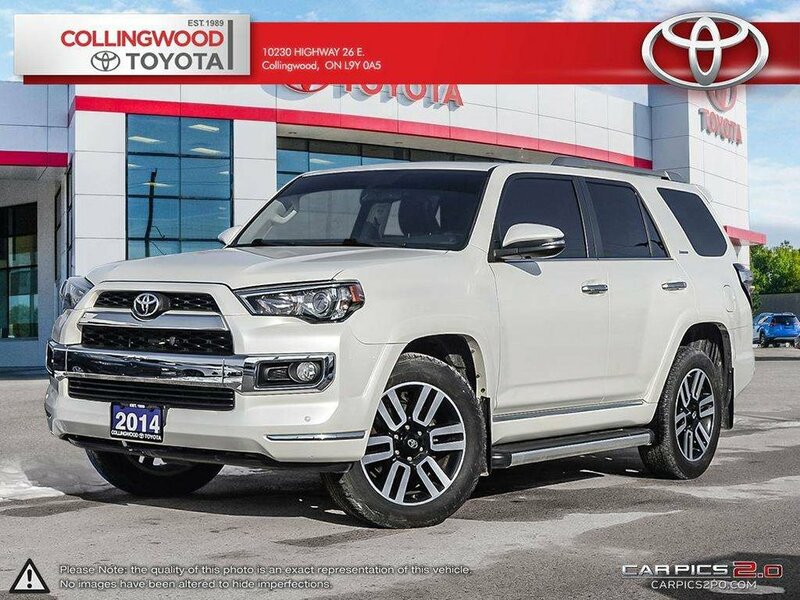 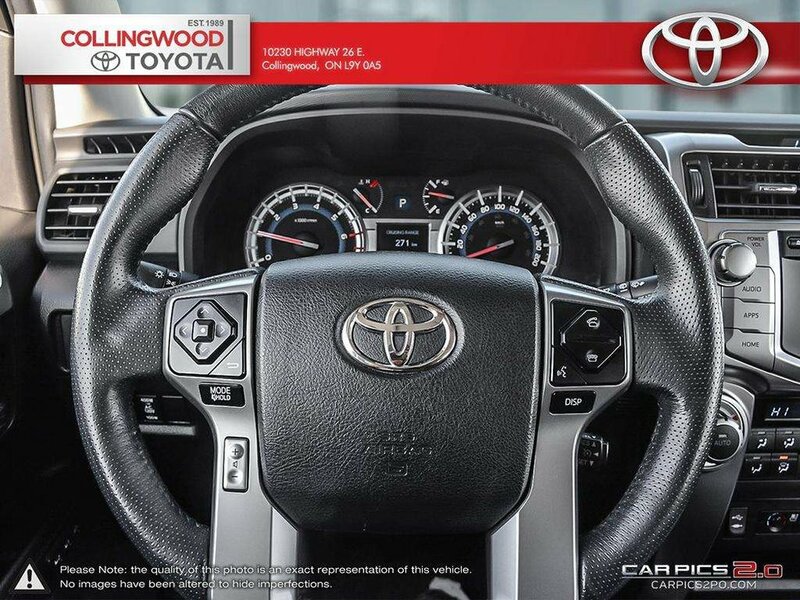 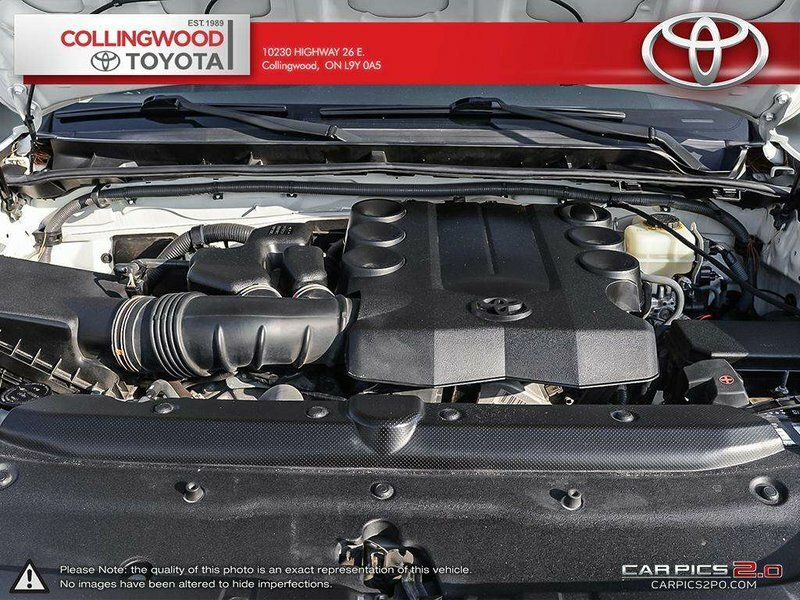 This 4Runner has the balance of facotry warranty and a clean, accident fre Carfax report. 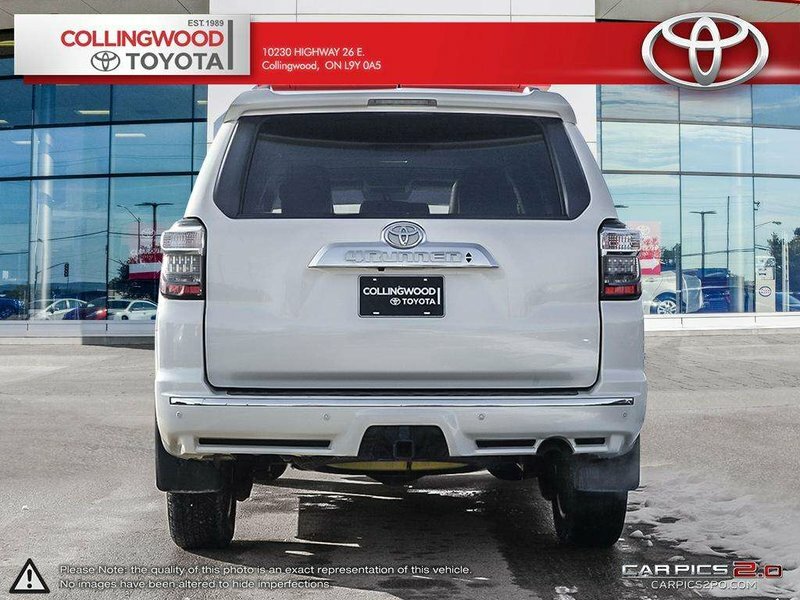 Pre-owned 4Runners do not last long on our lot as they are well sought after. 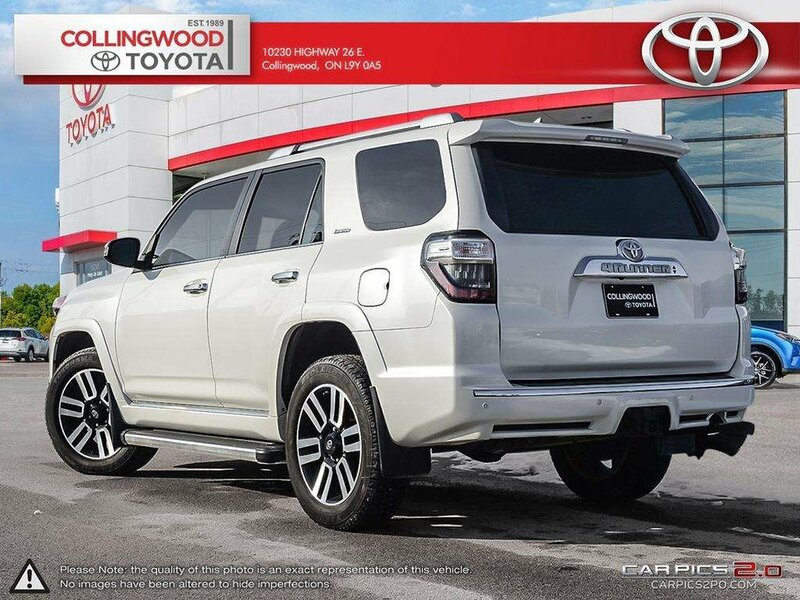 Especially ones like this in beautiful Blizzard Pearl and equipped to the max. 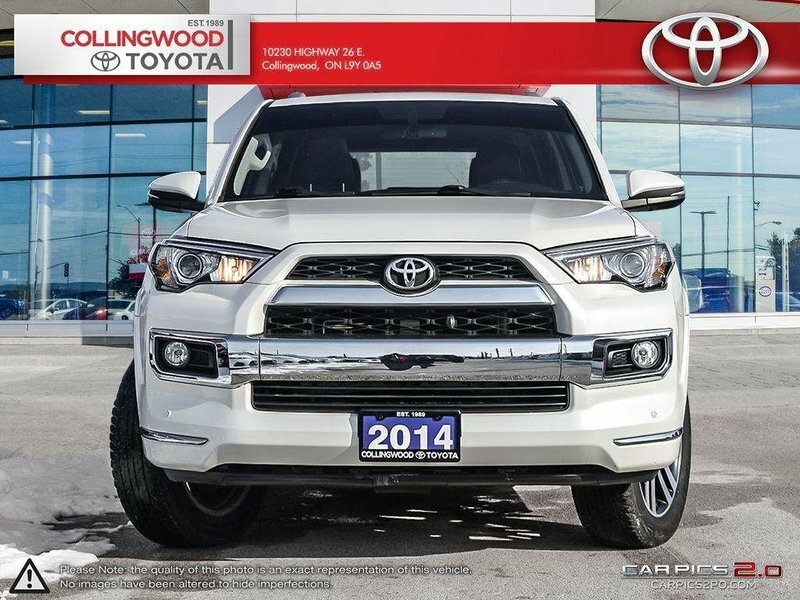 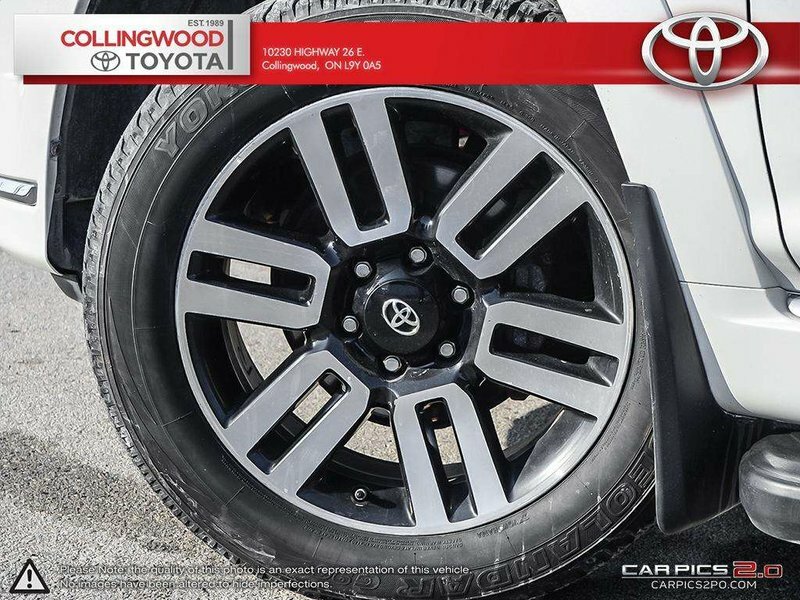 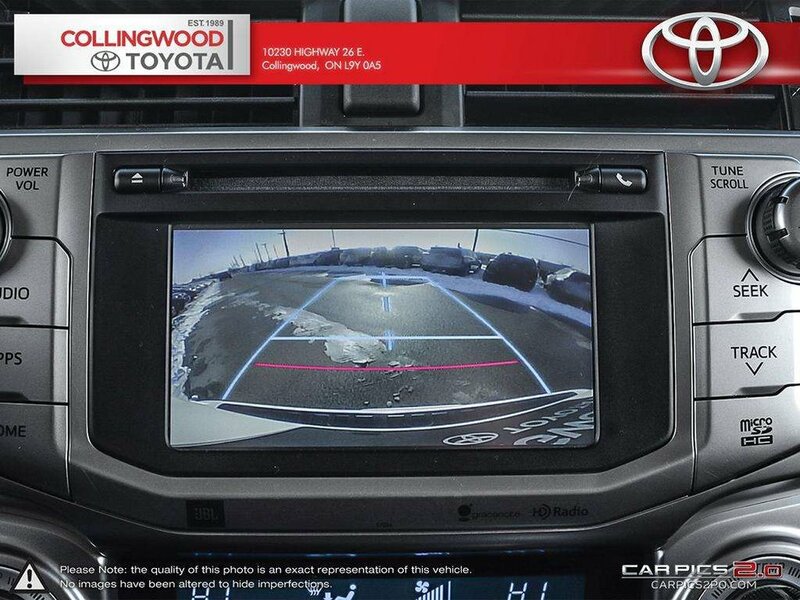 Call our 4Runner experts today!